making: ROBYN'S FETISH CHALLENGE BLOG # 200 "FAIRIES, ELVES, SPRITES OR PIXIES"
ROBYN'S FETISH CHALLENGE BLOG # 200 "FAIRIES, ELVES, SPRITES OR PIXIES"
Good Morning!! Hope everyone has had a wonderful weekend. It's been quite nice here this weekend. It felt a little like Spring. I don't need to get use to that yet. I know winter is not over. Even though we are still in winter, my daughter started practices for the soccer tryouts. She will be a freshman next year and you have to tryout to be on the teams now. She is really nervous about this but she met some of the high school students that taught her some things she didn't know. The coach even gave her a good remark. 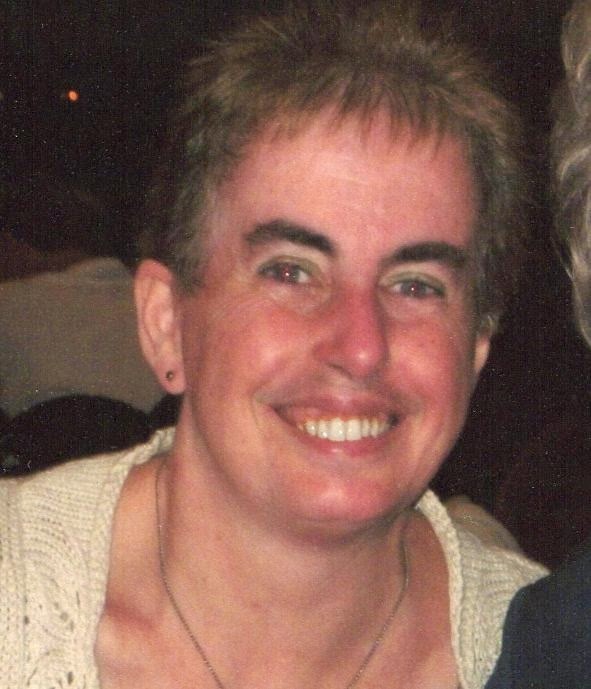 I hope she makes it this year. I have confidence in her so I know she will be on the team. They haven't said when the tryouts will be yet. It seems everything goes fast anymore. Let's get to the challenge. We have a brand new sponsor this week. The sponsor is Aurora Wings. Their digital stamps are great and I'm glad that I was able to chose Himalayan Blue Poppy. Since our challenge has four different categories, I was able to chose from the Fairy section. If anyone knows me real well they will know that I love Angels. This fairy was the closest that I came to one. She is very beautiful with these flowers around her. Here is the prize you will be working for this week's challenge. 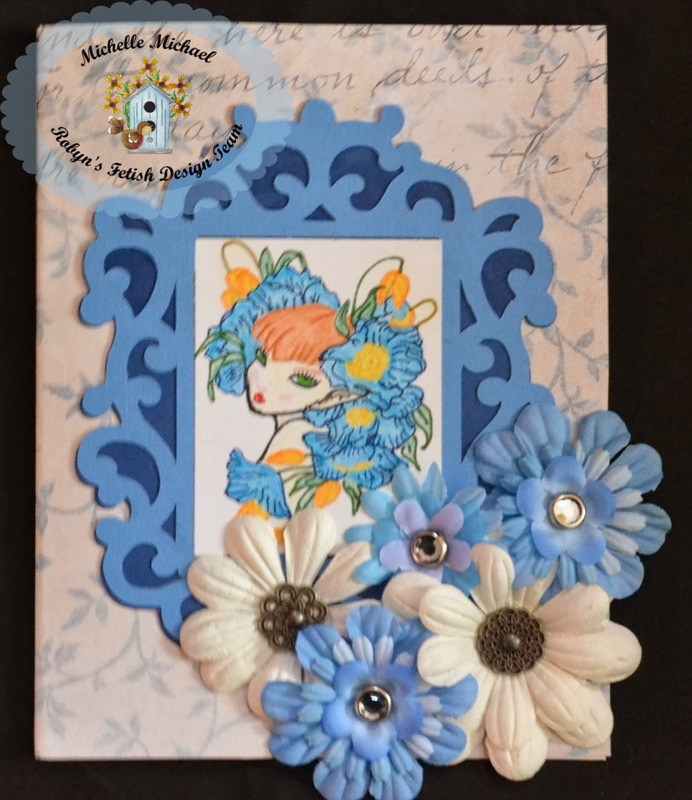 Here is the card that I made with the Himalayan Blue Poppy that I named the card Blue Poppy Garden. I looked at several pictures of the Himalayan Blue Poppy so I could get my flowers as close as they really looked. I hope you can see that I did get as close as I could. It was however a little hard to find the right blues to color the flowers. I do hope you like that way that it turned out. Now, the items that I used. Well, I'm glad to see all the friendly faces coming back to read my post. Feel free to share this card with others. Some people might like to just look. There are more cards on the Robyn's Fetish Challenge Blog that our great design team has made. 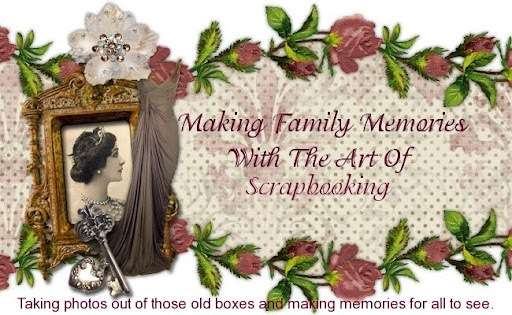 If you would like to make a card and enter it, just go to the blog and enter. Everyone is welcome. I hope you all have a Wonderful Week ahead. That card is stunning. Love the flowers, your colouring and the Die you've used.